Diamond ring 1.10 carat I color VVS1 Peonia cut diamond 88 cuts GIA Certified Pear shape 2-0.30 carat Total weight of diamond 1.40 carat White gold setting. Diamond ring 1.19 carat J color VVS1 Peonia cut diamond 88 cuts GIA Certified 0.16 carat Total weight of diamond 1.35 carat White gold setting. 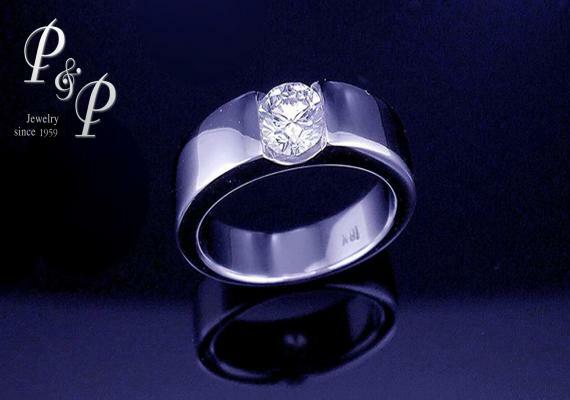 Diamond ring 0.48 carat F color VVS1 White gold setting. 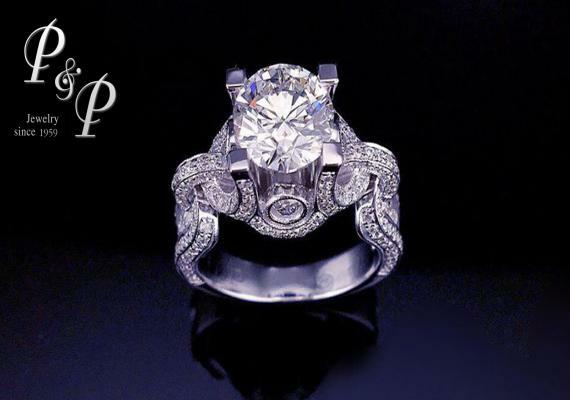 Diamond ring 0.99 carat I color VS1 Triple Excellent 3EX GIA Certified 0.38 carat. 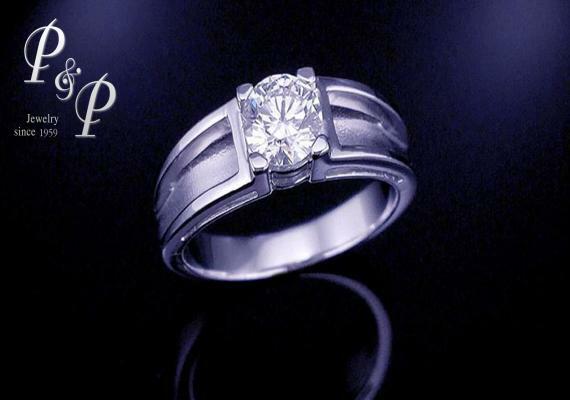 Total weight of diamond 1.37 carat White gold setting. 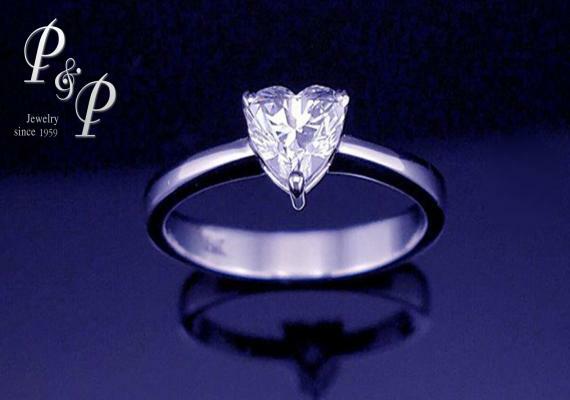 Heart Shape Diamond Ring 0.50 carat D color VVS2 GIA Certified 6-0.30 carat total weight of diamond 0.80carat White gold setting. 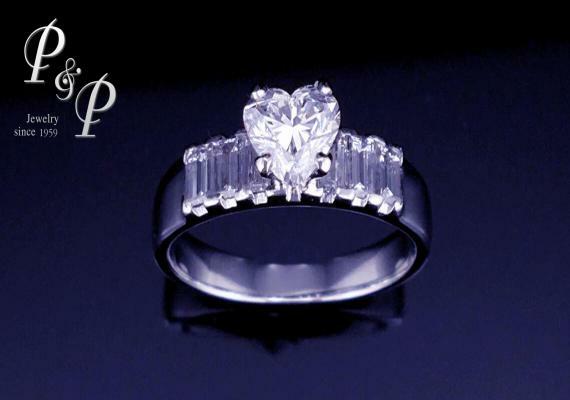 Heart Shape Diamond ring 0.51 carat D color VVS2 GIA Certified White gold setting. 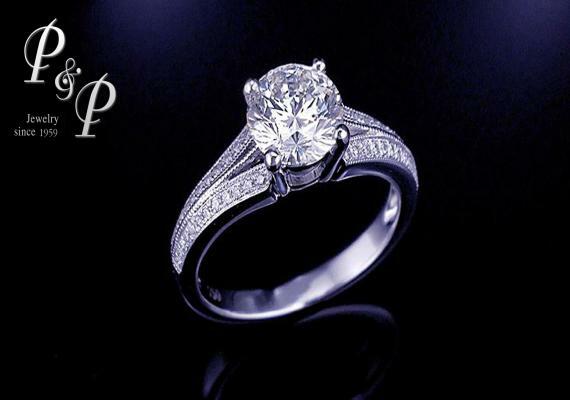 Diamond ring 2.01 carat I color VS1 GIA Certified Triple Excellent 3EX 1.52 carat. 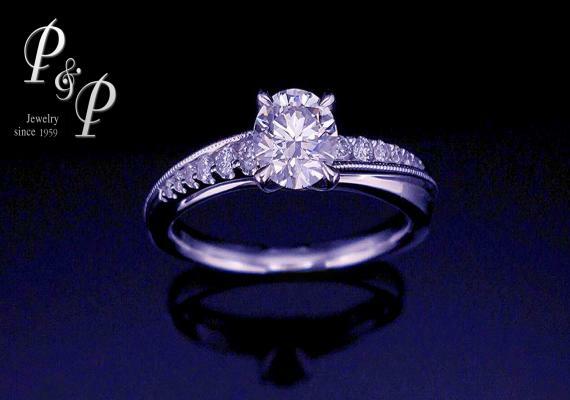 Total weight of diamond 3.53 carat White gold setting. 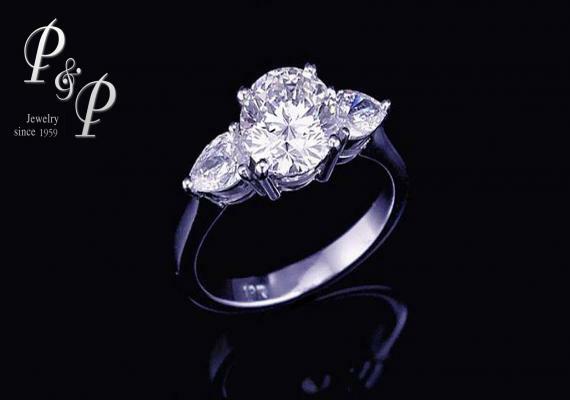 Diamond ring 0.85 carat H color VS2 Triple Excellent 3EX GIA Certified Total weight of diamond 1.17 carat White gold setting. 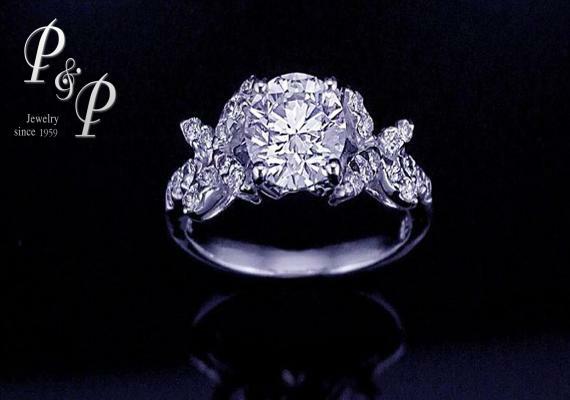 Diamond ring 0.57 carat G color VVS2 GIA Certified White gold setting. 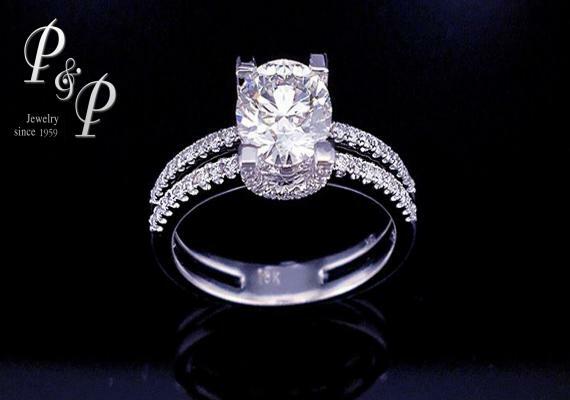 Diamond ring 0.52 carat G color VVS2 Triple Excellent 3EX GIA Certified 12-0.12 carat total weight of diamond 0.64 carat White gold setting. 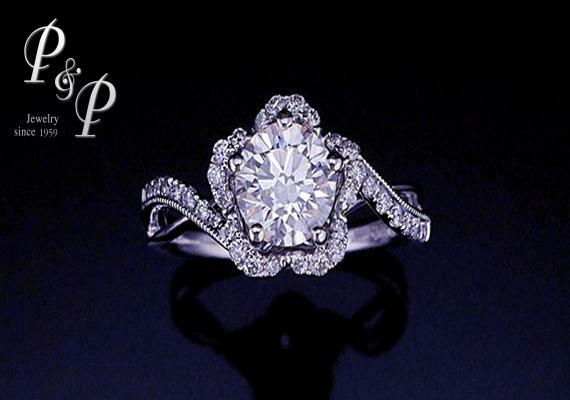 Diamond ring 0.91 carat F color VS2 Triple Excellent 3EX GIA Certified 0.35 carat Total weight of diamond 1.26 carat White gold setting. 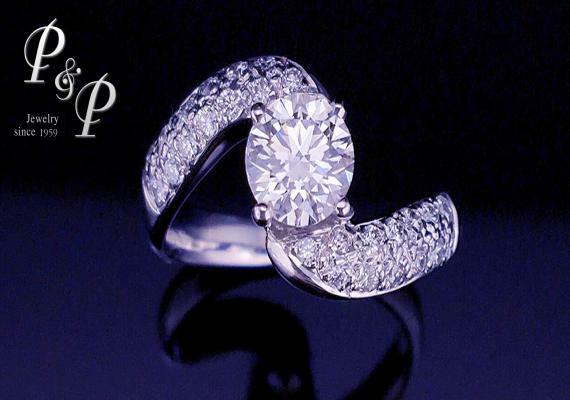 Diamond ring 0.60 carat G color VVS1 Triple Excellent 3EX GIA Certified 0.22 carat total weight of diamond 0.82 carat White gold setting.